1. Find inspiration. Don't just start scrolling through magazines and tearing out every single thing that you think is perfect. Think about something you already know makes you smile. If there is a certain smell, place, photo, etc. use that to begin your design. 2. Think about how you live. An event is not just about the decor, it is about creating an atmosphere for everyone to enjoy. Make it comfortable to you and everyone will feel welcome. 3. Don't be shy. If you have an idea that you love - one that you have never seen done before - do it! 4. Edit. Just like with most creative things in this world, event design must be edited and edited again. 5. Tie it all together. Though matchy-matchy is not necessary, complimenting details are. With every step you take, work to create a wonderful flow and cohesiveness throughout the different aspects of your event. 7. Charts, Diagrams, Layouts, Oh My! 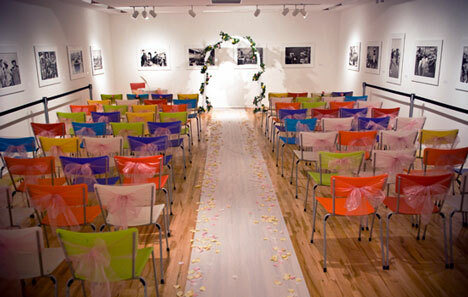 You need to stay organized when stylizing and designing your event. The layout of the space is a major key to balancing the decor and guest flow. 8. Have confidence. Know that you have the ability to put together something wonderful and gorgeous. Love what you have designed and everyone else will feel that and love it too! When I work with clients to help design their event, I go through each of these steps with them. 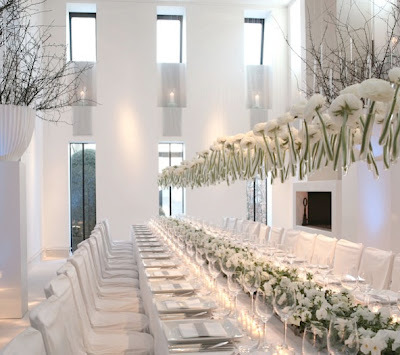 I work with them to get a firm grasp on what they want exuded to their guests, what feeling they want in the room and what details make them who they are. Personalization is huge in events right now and I don't think that will change any time soon. 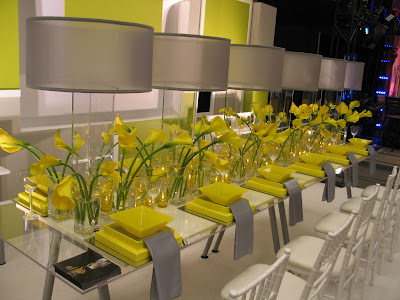 So, when you are designing and styling your next occasion, make it all about YOU!